To add or remove a photo from your profile, click on your Profile thumbnail at the top of any page, then click EDIT PROFILE. 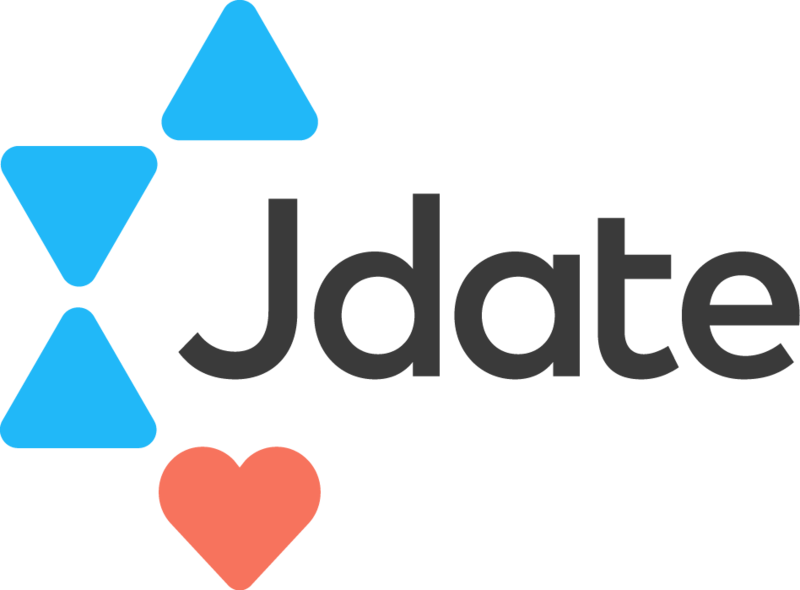 Your photo will be reviewed by Jdate and won't be displayed to others until then. We ask that you allow a minimum of 48 hours for your photo(s) to be approved. To remove a photo, click the "X" button located at the top, right corner of the photo. Once you click the "X" button, the photo will be permanently deleted. If you change your mind, you will need to upload the photo again and wait for it to be re-approved.